2 Then he proceeded to tell the people this parable. „(A) man planted a vineyard, leased it to tenant farmers, and then went on a journey for a long time. But he looked at them and asked, „What then does this scripture passage mean: ‘The stone which the builders rejected has become the cornerstone’? 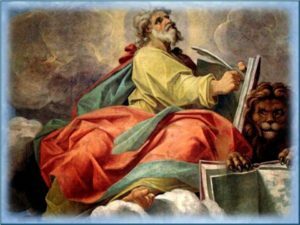 They posed this question to him, „Teacher, we know that what you say and teach is correct, and you show no partiality, but teach the way of God in accordance with the truth. 10 Then he said to them, „How do they claim that the Messiah is the Son of David? „Be on guard against the scribes, who like to go around in long robes and love greetings in marketplaces, seats of honor in synagogues, and places of honor at banquets. 1 [1-47] The Jerusalem religious leaders or their representatives, in an attempt to incriminate Jesus with the Romans and to discredit him with the people, pose a number of questions to him (about his authority, 2; about payment of taxes, ⇒Luke 20:22; about the resurrection, ⇒ Luke 20:28-33). 2 [9-19] This parable about an absentee landlord and a tenant farmers’ revolt reflects the social and economic conditions of rural Palestine in the first century. 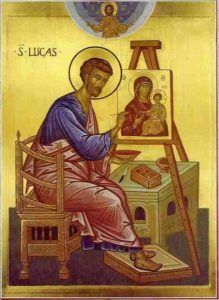 The synoptic gospel writers use the parable to describe how the rejection of the landlord’s son becomes the occasion for the vineyard to be taken away from those to whom it was entrusted (the religious leadership of Judaism that rejects the teaching and preaching of Jesus; ⇒ Luke 20:19). 3  They threw him out of the vineyard and killed him: cf ⇒ Mark 12:8. Luke has altered his Marcan source and reports that the murder of the son takes place outside the vineyard to reflect the tradition of Jesus’ death outside the walls of the city of Jerusalem (see ⇒ Hebrews 13:12). 8 [28-33] The Sadducees’ question, based on the law of levirate marriage recorded in ⇒ Deut 25:5-10, ridicules the idea of the resurrection. 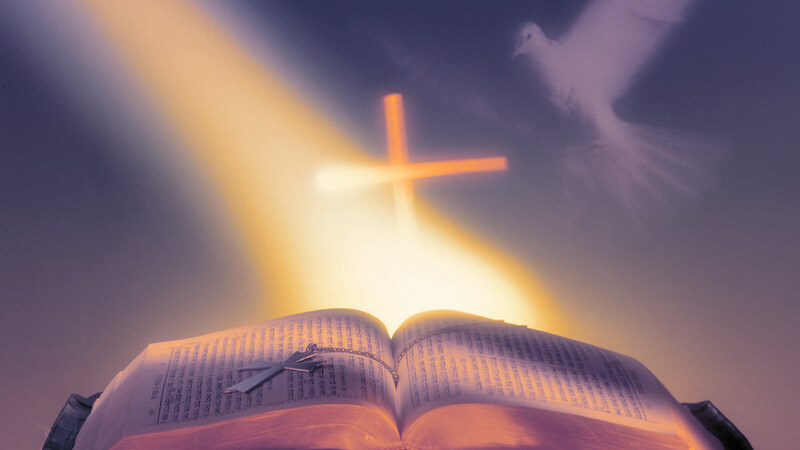 Jesus rejects their naive understanding of the resurrection (⇒ Luke 20:35-36) and then argues on behalf of the resurrection of the dead on the basis of the written law (⇒ Luke 20:37-38) that the Sadducees accept. See also the notes on ⇒ Matthew 22:23-33. 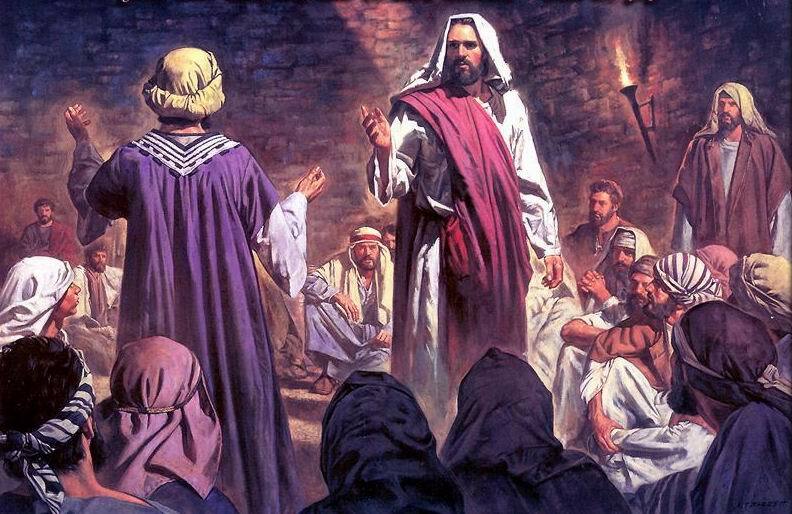 10 [41-44] After successfully answering the three questions of his opponents, Jesus now asks them a question. Their inability to respond implies that they have forfeited their position and authority as the religious leaders of the people because they do not understand the scriptures. 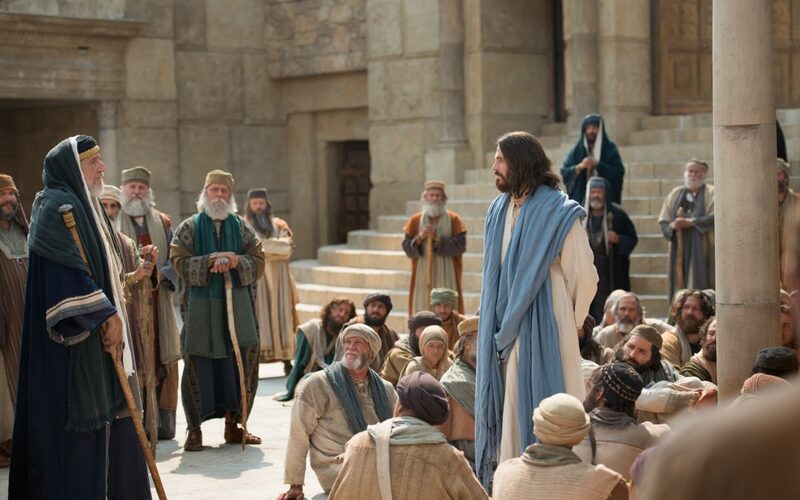 This series of controversies between the religious leadership of Jerusalem and Jesus reveals Jesus as the authoritative teacher whose words are to be listened to (see ⇒ Luke 9:35). See also the notes on ⇒Matthew 22:41-46.